The only chalk marker available suitable for non-glossy general blackboards! 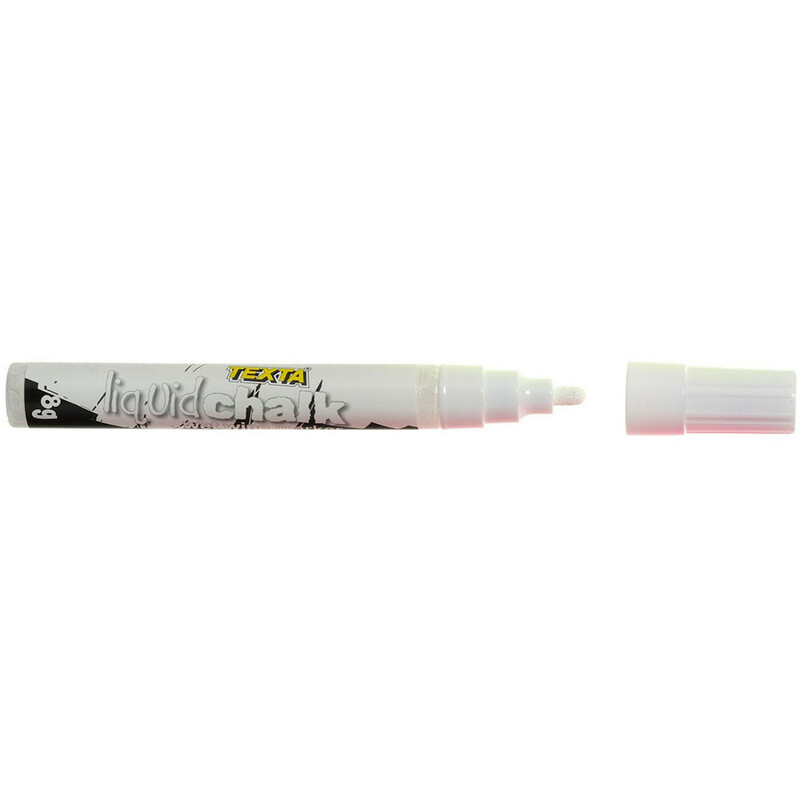 Texta Wet Wipe Liquid Chalk Markers are designed for decorating & writing on porous surfaces including blackboards. Water based liquid ink available in 6 colours in bullet & chisel nib.